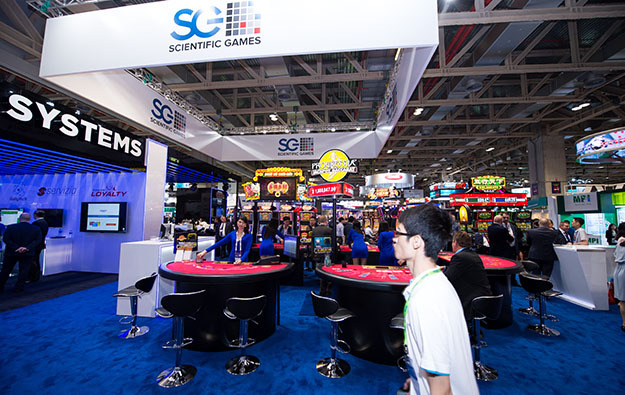 Casino equipment maker and lottery services provider Scientific Games Corp announced on Monday that it has completed the acquisition of a “majority stake” in Brazil-based E-SYS Techologia EM Informática SA – known as EsysnetG – a video bingo content studio. The precise size of the stake and financial terms of the transaction were not disclosed in the release. The acquisition provides Scientific Games access to the Brazilian firm’s “existing and future video bingo content” that can be used for developing online, mobile and land-based games that can be placed in markets worldwide, the Monday release stated. Scientific Games also stated that the founder of EsysnetG, Mauricio Lara, had a “long history” of developing maths models and video bingo content for several markets. “We are excited to welcome EsysnetG into the Scientific Games family. This acquisition will enable us to provide our customers with expanded, engaging video bingo content and is yet another example of our continued investment in solutions that help the company offer the broadest portfolio of innovative products in the industry,” said Scientific Games’ group chief executive, gaming, Derik Mooberry, in comments included in the Monday announcement.